Do you live in the Dulwich area of London? 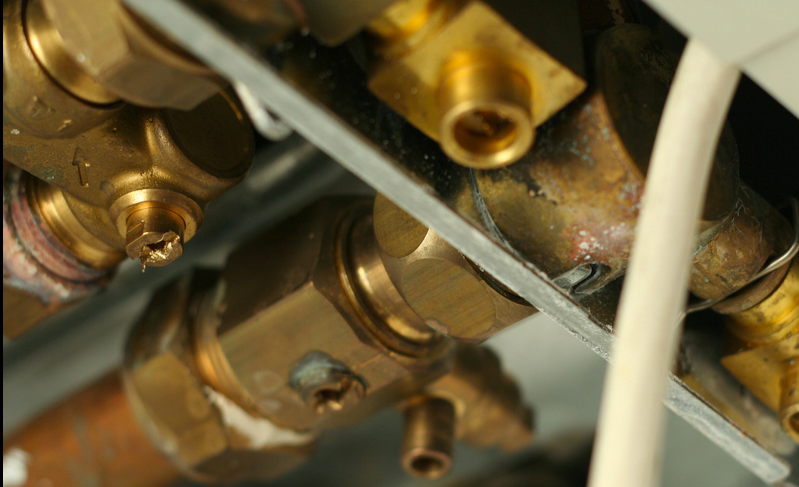 Do you require a plumbing service carried out by fully qualified professionals? If this is the case Get in touch with Home Cure today for a customer friendly service that isn’t to costly. Whether you problem is a boiler repair, leaking tap or blocked drain Home Cure can do it all with no problems whatsoever. Home Cure also have plumbers based within the local area so we can guarantee that they will never turn up late. If the task at hand requires a plumber with a lot more skill we have a team of specialist that can solve the problem for you. Our plumber will explain to you the costs at the beginning of a job so that you have no need to worry at the end of a job. Home Cure charge at highly competitive prices and will never charge you for a call out no matter how far away you live from our nearest plumber. During jobs our plumber will keep you fully informed on what we are doing so you are up to date on everything we are doing. This keeps out service very customer friendly and stops you from worrying about what is happening.